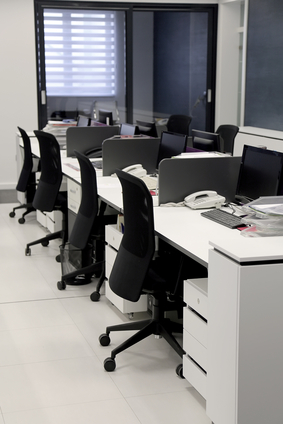 Are you downsizing your current under-utilised business premises or office space and moving to a smaller, more functional and efficient location? 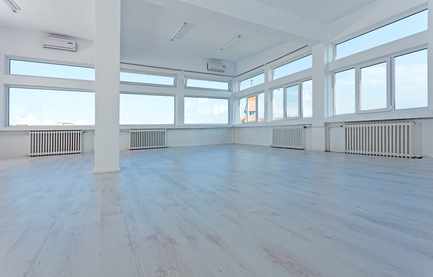 Are you moving to a new premises and looking to buy and install new furniture and fittings, but don’t know what to do with the furniture you no longer require? We have a tailor made solution for you. Now you can do more than just discard unwanted, surplus furniture and fittings; you can recycle your used for new and earn money from doing so. Click the text link below and complete the short form giving us the information we need to give you an accurate price. The form goes directly to our purchase team who will be in touch with you straight away. Before you discard your unwanted office furniture and fittings, probably having to pay for someone to take it away, let us make you the following offer. We have a large, diverse and extensive selection of good quality new and used contemporary and traditional office furniture in-store which you can choose from to re-furnish your existing or new premises. We have an efficient delivery and collection service available nationally including central and greater London, and from anywhere within the M25 corridor. Usually, once an agreement is reached on quantity and price, we can collect within 24hours. All we need to proceed is a full inventory and photographs of the equipment you require removing from the premises and the location. Include as much information about access; if you are buying new furniture from us as part of a part exchange but it requires delivery to a new address, we shall also require those details too. The process is extremely efficient and, as soon as we receive the information, typically we are able to let you know if we are interested in purchasing the furniture and make an offer on the same day. We are a family run business and have a solid reputation for reliability and honesty. We have been selling new and used office furniture as well as purchasing/clearing office furniture since 1973. We provide a cost effective logistical solution, which is also an eco-friendly element of our green credentials, one which we extend to all our customers and potential customers. Should you require more information or one to one assistance with one of our experienced members of staff, you can call us by phone. Alternatively, complete the online form and we will get back to you as quickly as possible, usually on the same day at no cost to you.